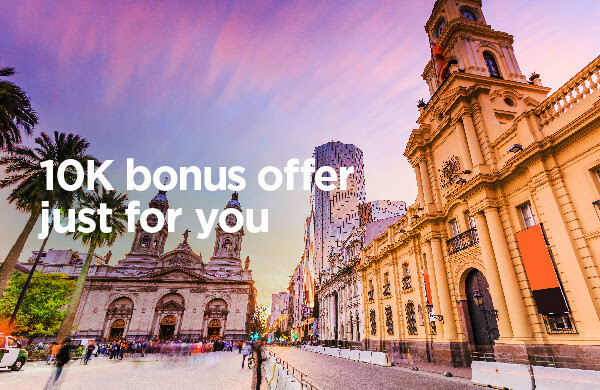 Radisson Rewards has put out a new promotion of 10,000 points. All you need to do is to book and stay one night between April 15-July 15, 2019. It applies to any property, Radisson Rewards will credit your account with 10,000 points. The 2018 promotion was very generous for us after our stay at the beautiful Hormuz Grand Hotel Muscat. That’s a very generous offer for a one night commitment. Also, the American Express Platinum card offers free Radisson Rewards Gold status which can get you some perks (room upgrade, elite status bonus points). Country Inn & Suites® by Radisson hotels. What can you do with 10,000 Radisson Rewards points? See below the list of properties across the world that require 9,000. 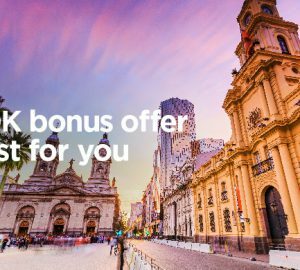 I have been active in 2018 with the Radisson Rewards program and this is a god opportunity to grow my balance. Finally, the offer is generous. 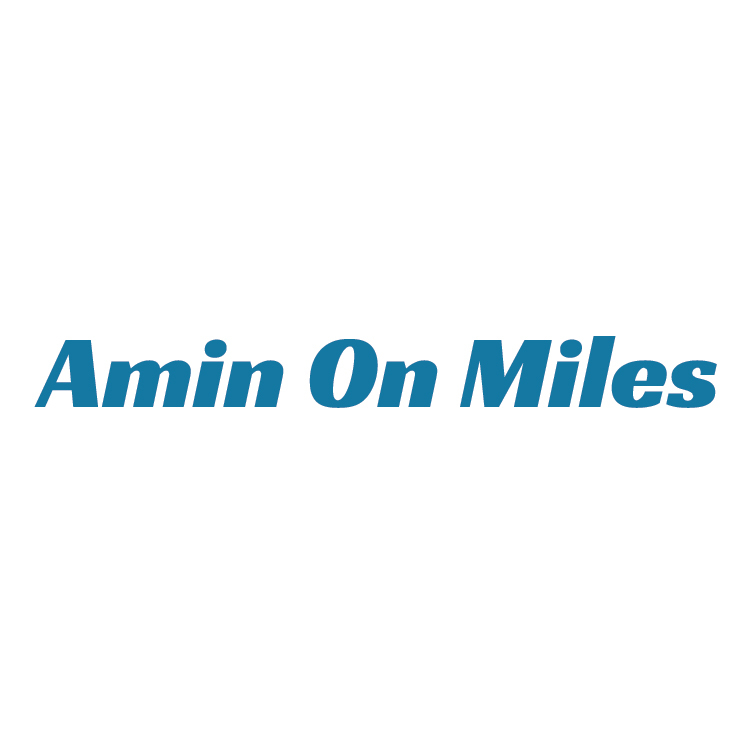 For any questions or discussion reach out at Amin On Miles Facebook page.